Learn the Science of 8 Limbs at San Diego’s Best Muay Thai Gym! We offer classes & private training. A group warmup is always standard in American Boxing Muay Thai Classes. Partners are matched based on experience and drills customized to participant levels. American Boxing’s small personal classes of less than 12 students allow for the highest quality instruction possible! Thai pads, shields, drills and light play sparring with full gear (no free sparring, no contact to face) are common in this class. Classes have conditioning throughout and/or at the end and include core exercises that will ROCK your Abs! Want to tone up? Try some Thai Kickboxing. Kickboxing is often practiced for general fitness workout, self-defense, or as a sport. American Boxing San Diego Kickboxing Classes produce superior cardio conditioning, strength, coordination, flexibility and more. Our kickboxing training is based in Muay Thai style kickboxing and is designed to develop the conditioning of the fitness minded as well as the technique of the up-incoming fighter. Our Classes are for men and women, they last 1 hour, they are fun and they are by far the best workout around! Just moved to San Diego? Meet new people, take a fun boxing class! Voted San Diego’s #1 Boxing Gym by 10 NEWS A-List, we offer THE BEST Boxing Classes to Men and Women in Pacific Beach San Diego. For fight or fitness! Our Boxing classes require NO EXPERIENCE! If this is your first boxing class EVER, be excited because it’s FUN to hit things that don’t hit back! There is NO free sparring in our Boxing Classes and NO HITTING the face! We teach you technique and defense at a slow pace so safety is #1. If you are interested in sparring check out our class schedule for Sparring and Grappling time slots. You can also give us a call at (858) 581-2694 to make arrangements to test your skills! Strong Muay Thai and Solid Jiu Jitsu Wrestling make American Boxing MMA a DOMINANT Mixed Martial Arts Gym in San Diego. Small MMA Classes for Technique and Conditioning! Every American Boxing classes & training including Kickboxing, Boxing, Muay Thai and more is offered for women! As a matter of fact, we believe our women’s program to THE BEST in San Diego due to our Head Instructor, Gina Reyes. 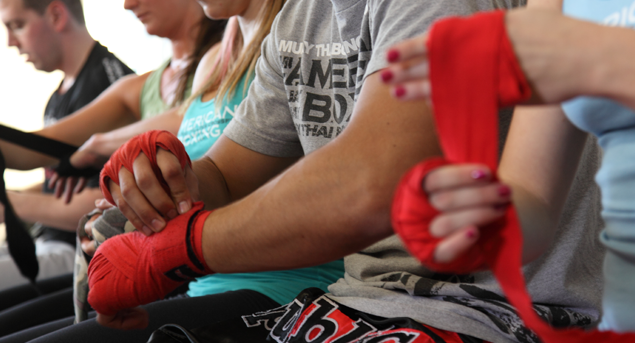 Our San Diego Kids Boxing and MMA classes are designed for today’s youth. “We build Future Champions™ in life and sport!” Fun, Exciting and Challenging, our program incorporates a diversity of physical, social and mental skills that reach far beyond their training at American Boxing. Our San Diego classes teach techniques from: No-Gi Ju Jitsu, Grappling, Submission & Catch Wrestling, Judo, Greco Roman, Sambo & Freestyle Wrestling. Our grappling class puts a large focus on transitioning and balance. Our Jiu Jitsu, philosophy makes it critical that you first establish good positions through transitions with good technique and POSTURE before any submissions are worth the risk of position loss. Don’t miss out on the active San Diego lifestyle. Our experienced Certified Personal Trainers are here to motivate you, get your energy, strength and flexibility where it needs to be! 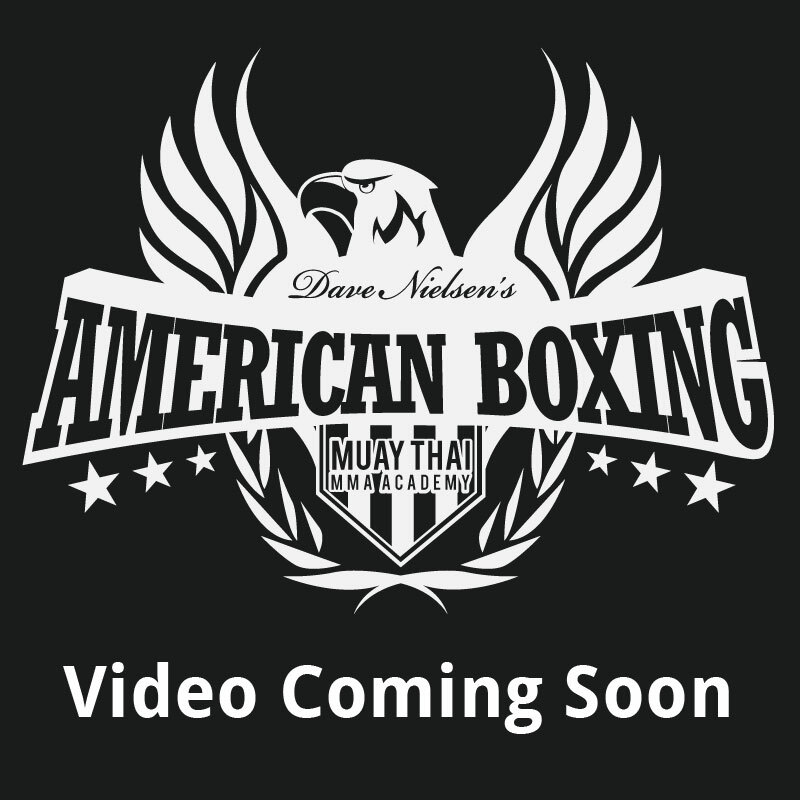 American Boxing’s Bootcamp Style Training for Men and Women. Weight Loss and Fitness Seekers of All Ages. We are located in Pacific Beach, San Diego. You will be challenged in both mind and body with each Bootcamp workout and will feel the immense satisfaction that comes with participating in an activity that is not only fun, but that fulfills a basic need of every person; to achieve what at first you thought was impossible!